Last week we showed you our psycho pup video. The week before that we displayed this video of our three dogs, one of which was a recent rescue and had aggressive issues, now sharing one food dish and having manners. Now we’re going to give you some tips on how to break that aggression in your pups and dogs, so you can experience peace in your home too! I wasn’t surprised. For one thing, the trainer at Pet Smart was very young and new. For another thing the puppies and dogs were given a treat for every little thing they did. And lastly, there was no discipline. Let me first say, as a dog trainer, I’ve made mistakes too—plenty—but I’ve learned from those mistakes. Secondly, I use treats sparingly and have better results with positive reinforcements. And thirdly, I use discipline that doesn’t harm the dog, but makes them pay closer attention and obey. It’s the same when training my children. I didn’t give them a piece of candy or a treat every time they did a good job or something I wanted them to. However, I did praise them and show them affection. And, equally so, when they were disobedient and displayed unwanted behavior, I let them know I disapproved of their behavior and they were disciplined. People have taken discipline the wrong way. We went from a time when spanking our children and pets led to abuse for some, so now these days we’ve become so fearful and slack that we allow our kids and pets to get away with everything. There has to be a happy balance. And no, I’m not saying to spank your pets. I’ve found that verbal discipline is somewhat effective in correcting negative or unwanted behavior. I’ve also discovered when you add a physical correction to that verbal correction, puppies and dogs learn much quicker. When training and working with pups and dogs in the beginning, I either use a choke collar or a prong collar. People fear these types of collars, but if used appropriately they are very effective and will train your pup and dog, not hurt them. In my private and group sessions I teach dog owners how to properly and effectively use them to break unwanted behaviors as well as help them to become more obedient. The lady I mentioned in my opening paragraph came to my home for a private session. After seeing me work with her pup for a half hour, she paid me for four private sessions in advance and signed her puppy up for our spring group training classes. The safest thing to do is to work one on one with a dog trainer who can observe the situation and give you a better idea of exactly how to correct the bad behavior and get your dog under control and bring more peace to your home. Lisa Freeman is an AKC Evaluator, Dog Trainer and Certified Pet Therapist. She specializes in obedience, aggression/bully dogs as well as fearful dogs, and behavior modification. Currently she is offering both private and group classes. For more information on her upcoming classes, prices and availability, please click here. 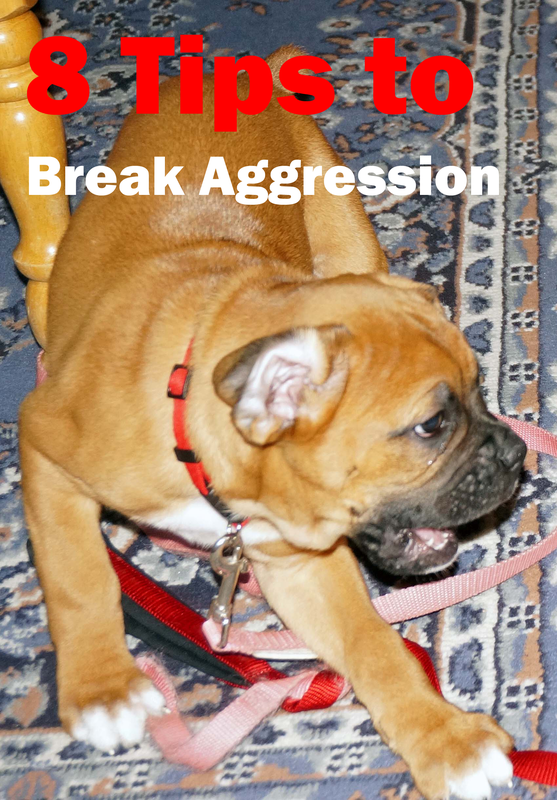 Aggressive Puppies and Dogs — Do You have one? This is a video of our newest rescue puppy, Kota, a 9 month old Carolina Dog and an 8 week old AKC Boxer puppy. When we first rescued Kota 3 months ago, he had serious aggression and poor social skills. Take a look at him now as this psycho pup attacks him. He is gentle, submissive, and wonderful! I’m so proud of how far he has come. Proof that aggressive behavior can be broken with the proper training! Tune in next week for tips on how to know if your pup is aggressive and how to break aggression. Lisa Freeman is an AKC Evaluator, Dog Trainer, and Certified Pet Therapist from Owosso, Michigan, who has won numerous awards. She specializes in rescue, obedience, pet therapy, service dog training, agility, and behavior modification. She works with anxious dogs as well as bully dogs that otherwise would be put down and the results have been amazing. 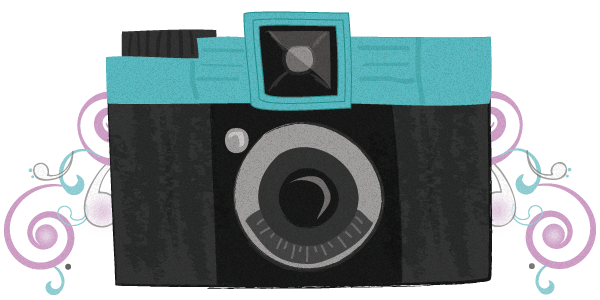 I apologize for not blogging at my normal midweek Wednesday morning time. My mother has taken ill and we’ve had one family crisis after another recently. Thankfully, things are beginning to stabilize a little. As promised last week, after the video of my three dogs eating peacefully together, I said I would be highlighting tips to break food aggression in dogs. We adopted Kota, our 10 month old Carolina pup, 4 months ago. He was wild, crazy, and had food and toy aggression. He had been crated, didn’t know how to play properly without hurting dogs/people, and he was fearful that he wouldn’t get enough to eat. You couldn’t tell it by the video last week could you? Exactly. If you’re experiencing this type of aggression, these tips below should help. 1- Make your dog sit and stay while you dish up their food. By doing this you show them that you own the food, not them, and you’re the pack leader. Dogs can become anxious when they don’t feel like you’re the pack leader. A fearful dog is a danger to itself and others. 2- When bringing a new dog into the mix, use separate feeding dishes, in separate areas if necessary until the dogs blend into a pack. 3 – If you notice one of your dog’s growling, barking and/or biting over food, correct the behavior immediately with a firm “Aaht” and remove them from the food dish (you may need to seek a trainer for really aggressive dogs). 4 – As the dogs become less aggressive, move their food dishes closer together, even side by side. 5 – When no aggression is present, pour all the food into one dish and supervise and correct unwanted aggressive behavior as needed. Lisa Freeman is an author and motivational speaker from Owosso, Michigan. 14 years ago she was rescued by an abused, runaway dog, since then she has been rescuing other dogs and people. She is an AKC Evaluator, Dog Trainer, and Award-Winning Certified Pet Therapist. She specializes in obedience, agility, service dog work, pet therapy, and behavior modification. Click Here to learn more about Lisa and her non-profit organization to help both people and pets. We have 3 dogs of our own, one of which is a rescue pup who was very aggressive when we adopted him in November 2013. With some retraining, not only do our dogs get along well, but they share toys and are even courteous with food. If you are struggling with aggressive behavior with food or toys, you will want to come back next week for tips on breaking those unwanted behaviors so you too can have peace in your home.